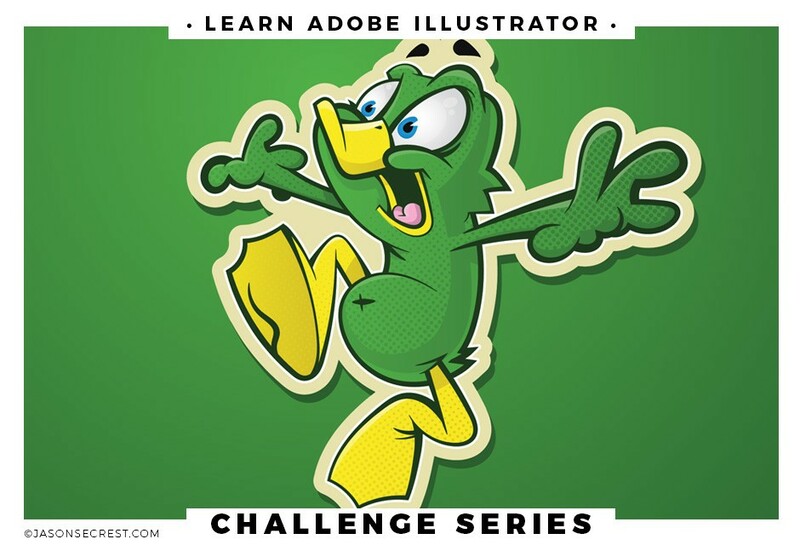 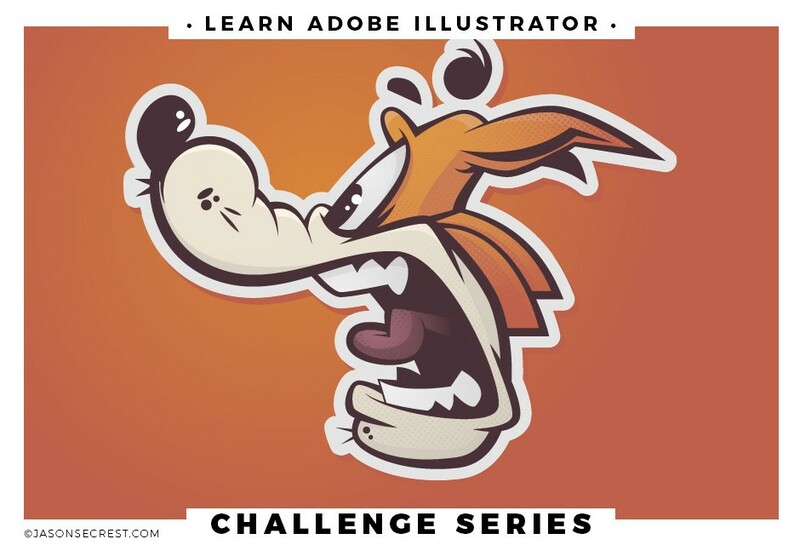 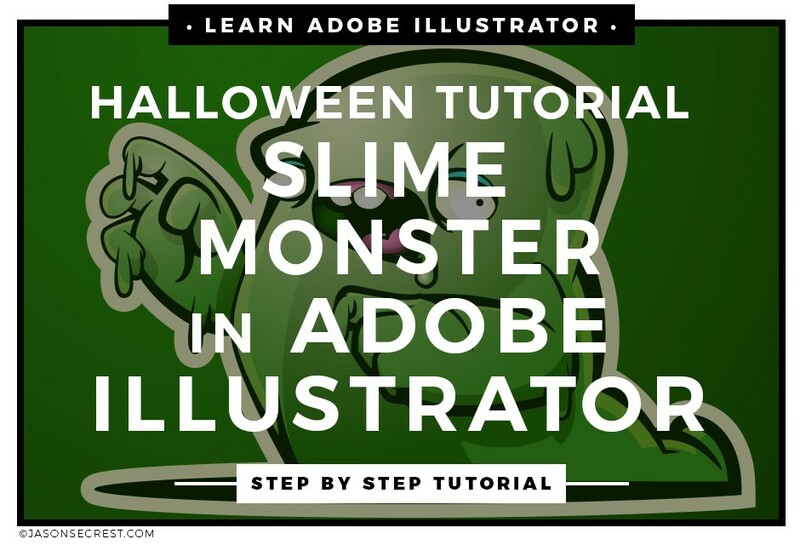 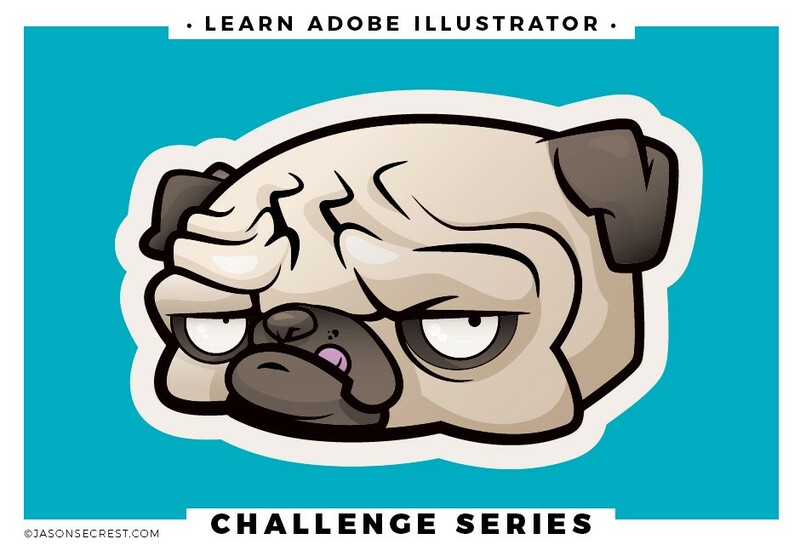 In this beginner Adobe Illustrator CC cartoon tutorial we will be going through a simple process of inking and building your character using shapes and the pen tool. 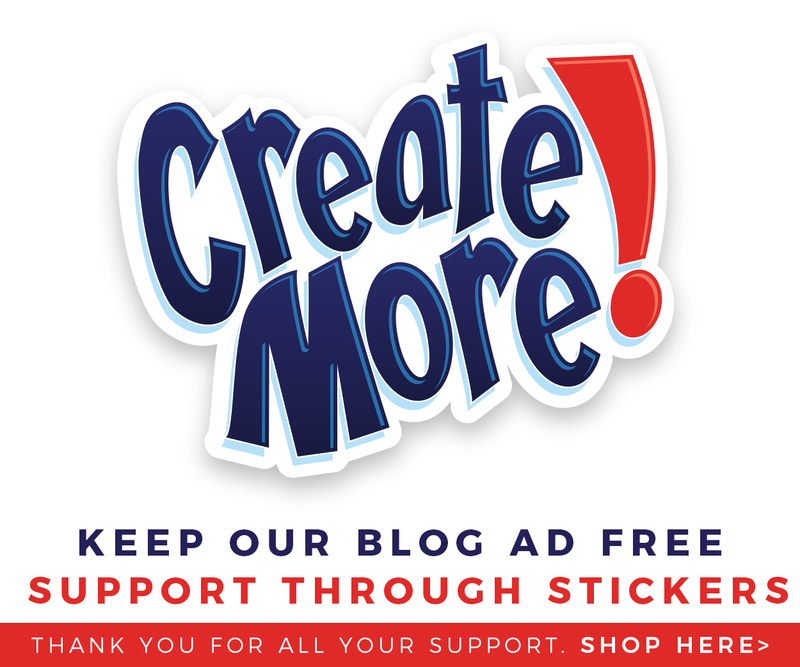 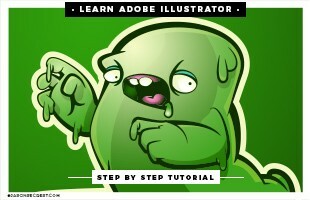 We will spend more time coloring and adding highlights and shadows through live paint, gradients, and the blob brush. 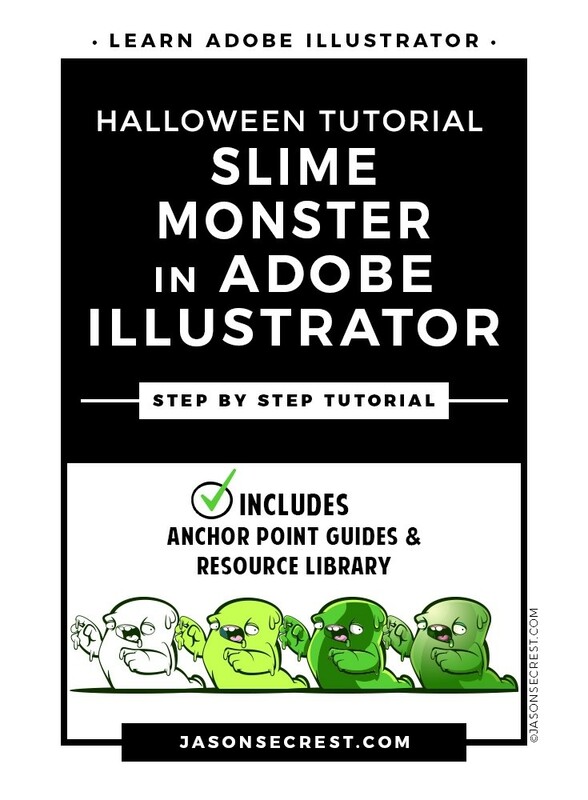 Tutorial resources to follow along can be found through the link above or the form below to get anchor point guides, brush library, and color swatch library.